Today, Starbreeze announced a deal with Otherside Entertainment to publish System Shock 3. The Swedish company will invest $12 million to bring the game to PC and other platforms. System Shock 3 is being developed by a team of veterans led by Warren Spector. It’s still in early development, so don’t expect it to be released anytime soon. System Shock is one of those iconic franchises in the history of games that still gets my blood going and Mr. Spector is one of the founding fathers of the modern action RPG. We’re greatly looking forward to bringing System Shock 3 to players world wide in our collaboration with Otherside Entertainment and Warren Spector’s team. I’ll be first in line to play. 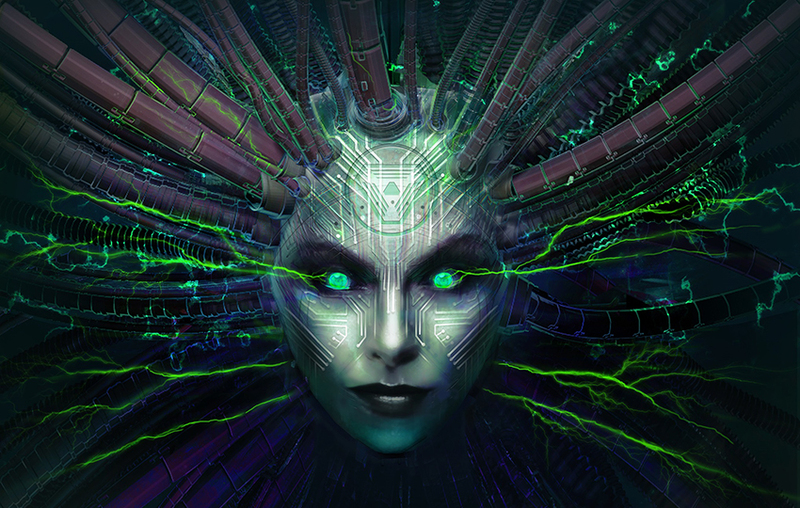 We are thrilled to be partnering with Starbreeze for System Shock 3. They truly get games and gamers, and have been able to translate that understanding into a robust publishing business, and build thriving gaming communities around their franchises. The press release also delves into some of the financial details of the deal. Starbreeze will be able to recoup 120% of its full investment (including marketing costs); after that, they’ll retain a 50% share of revenues while Otherside Entertainment will retain 100% of the intellectual property related to System Shock 3. Meanwhile, gamers will be able to play Nightdive’s System Shock remake due for PC, PlayStation 4 and Xbox One next year. The developers recently switched engines from Unity to Unreal 4, as you can see in the latest pre-alpha trailer. Otherside is also working on Underworld Ascendant, an action/adventure with RPG elements funded via Kickstarter a couple years ago.